The following trends are strong indicators of the sustained growth in the retail eCommerce channel and reinforce the importance of tightly integrating the eCommerce channel with the end-to-end omni-channel shopping experience. For retailers, it is imperative to choose an ERP platform that enables improved customer loyalty through personalized shopping experiences, while also providing real-time visibility into the sales trends across each channel. The eCommerce market has experienced explosive growth rates that continue to climb. According to the U.S. Census Bureau’s quarterly report on retail eCommerce sales, U.S. retail eCommerce sales for the first quarter of 2014 were estimated at $71.2 billion, an increase of 15 percent from the first quarter of 2013. Similarly, the first quarter of 2013 experienced almost identical growth during the same period in 2012. Since 2005, the percentage of eCommerce sales relative to total retail sales has jumped more than four percent (or roughly $45 billion). 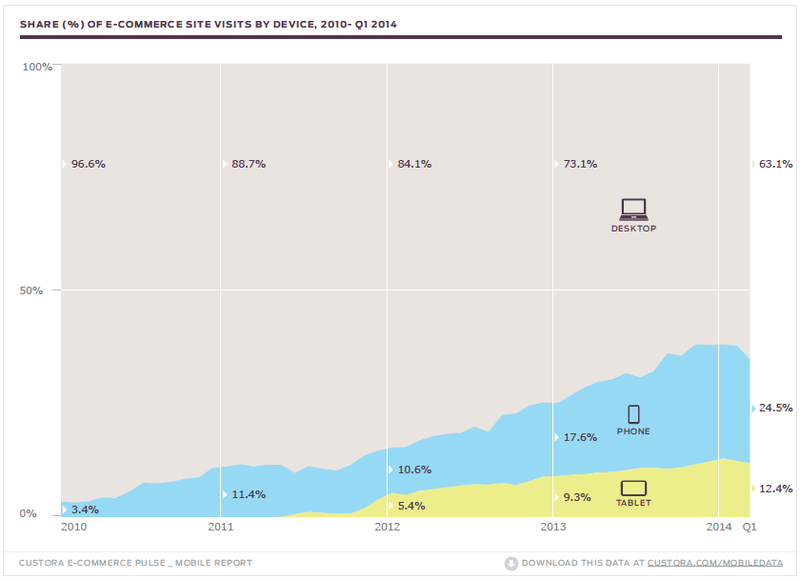 Since 2010, the U.S. mobile commerce market grew from $2.2 billion to $42.8 billion in 2013. In the past four years, the percentage of traffic to eCommerce sites from mobile devices jumped from 3 percent to 37 percent. Cross-device shoppers are a small but growing customer segment – as of Q1 2014,12 percent of online shoppers make purchases on more than one device, up from only 4 percent in 2012. Sixty-seven percent of the retailers surveyed in the RSR Report, "Supply Chain Execution 2014: Making Omni-channel Profitable,"identified "the change in consumer expectations to provide a more seamless omni-channel experience" as one of their top three business challenges. One of the many ways retailers are responding to this challenge is by leveraging ERP technology to connect their various retail channels and enable omni-channel fulfillment processes. Within the framework of a retail ERP system, retailers need to be able to improve customer engagement by utilizing a variety of different tactics, including: customer specific pricing, omni-channel wish list offerings (e.g., customers build a customized list of desired products online that can be accessed in the store through the POS by the sales associate), and flexible delivery options (i.e., splitting orders, buy online pick-up in store). Additionally, it is becoming more common for retailers to extend their online reach by publishing products to third party marketplaces, such as eBay and Amazon; retailers need the same visibility and control over this channel as with their physical and online stores. In order to compete and better service customers, retailers must have access to a single, comprehensive view of each customer, including purchase history, buying activity and outstanding service requests. As eCommerce and mobile commerce shopping options expand, a consumer faced with inconvenience or a negative customer service experience will simply take his or her business elsewhere. 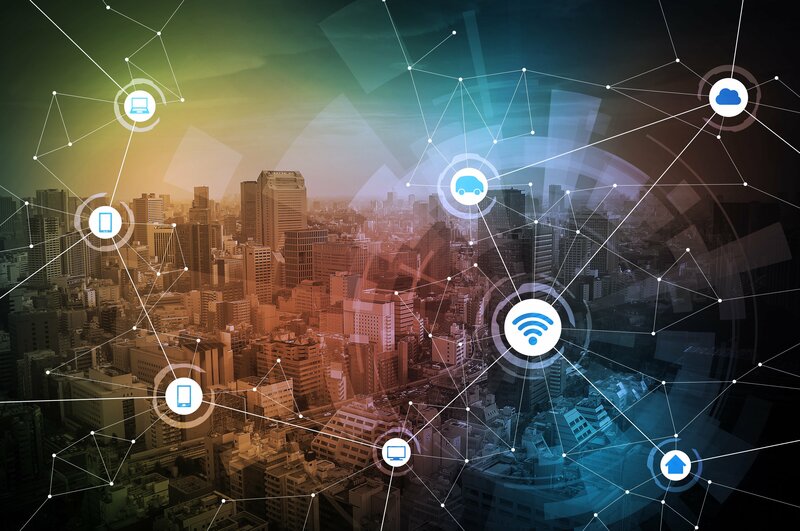 In order to deliver a true omni-channel retail experience to the customer, retailers need to ensure that they have the proper tools and technology to develop and execute an omni-channel retail strategy. Download our white paper, “Driving Retail Commerce and Customer Engagement with ERP Technology” to gain more insight into these important trends!